Yami Yugi. . Wallpaper and background images in the Yami Yugi club tagged: yami pharaoh atem yugioh. 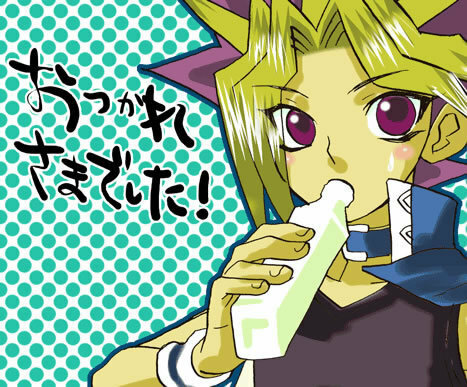 This Yami Yugi photo contains anime, comic kitabu, manga, cartoon, and mkono. Such a cute baby Atem!Be my little brother,I will love you more than anything.